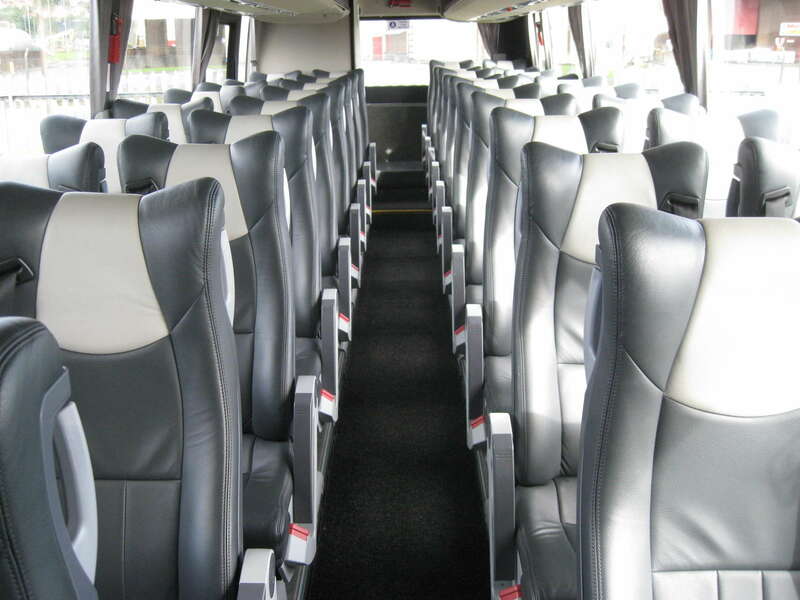 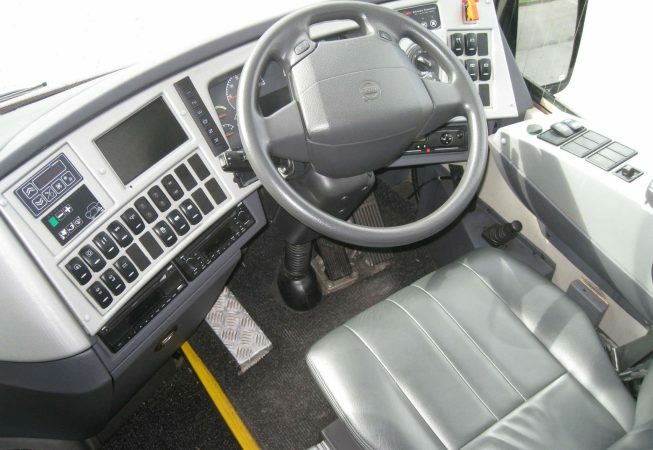 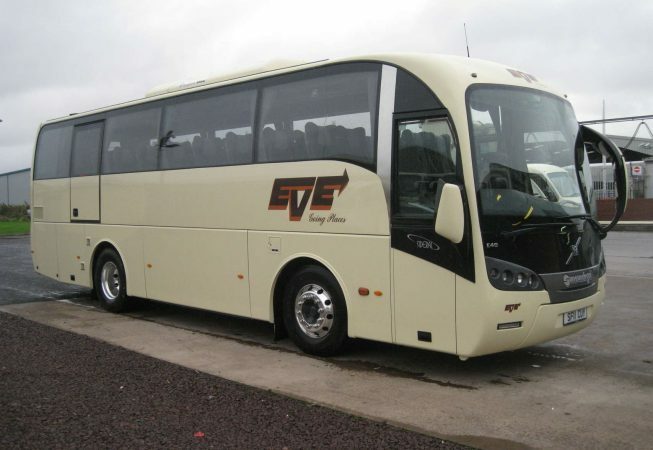 Our Volvo 40 seat Midi coaches perfect coach for medium size groups looking for a very high quality of comfort. 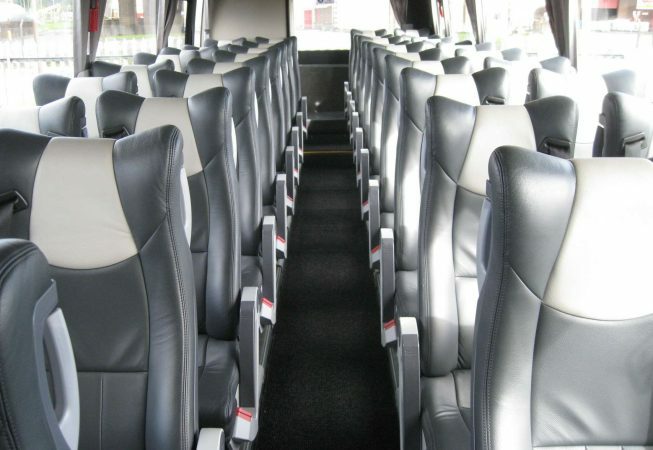 With reclining seats lots of leg room, racks, and full height interior they are ideal for, Corporate, Weddings, Private and Golf outings. 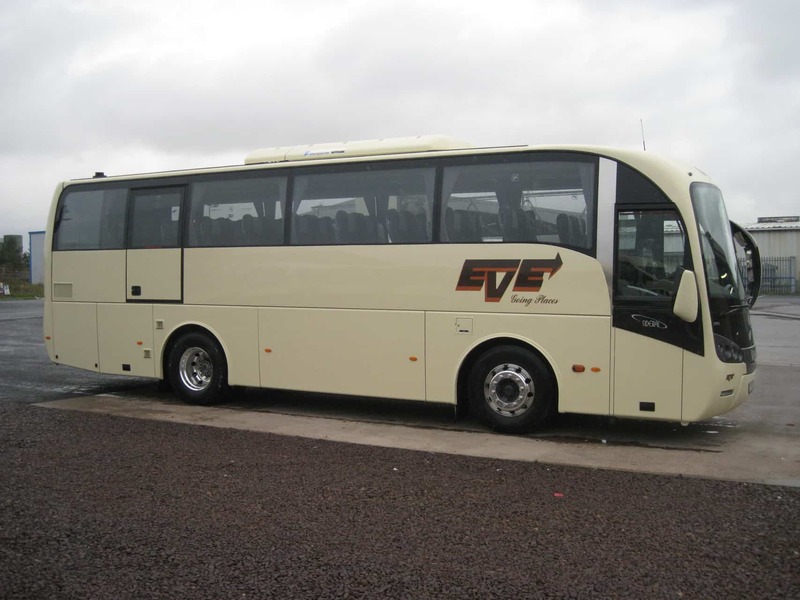 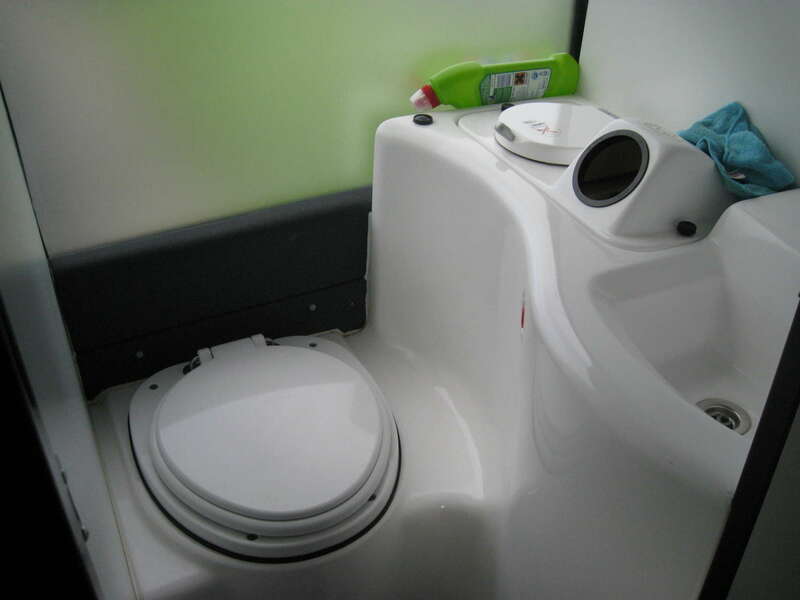 The coach is fitted with 3-point belts.Toilet, DVD, TV, Air Conditioning & Full Leather Reclining Seats with a large luggage area. 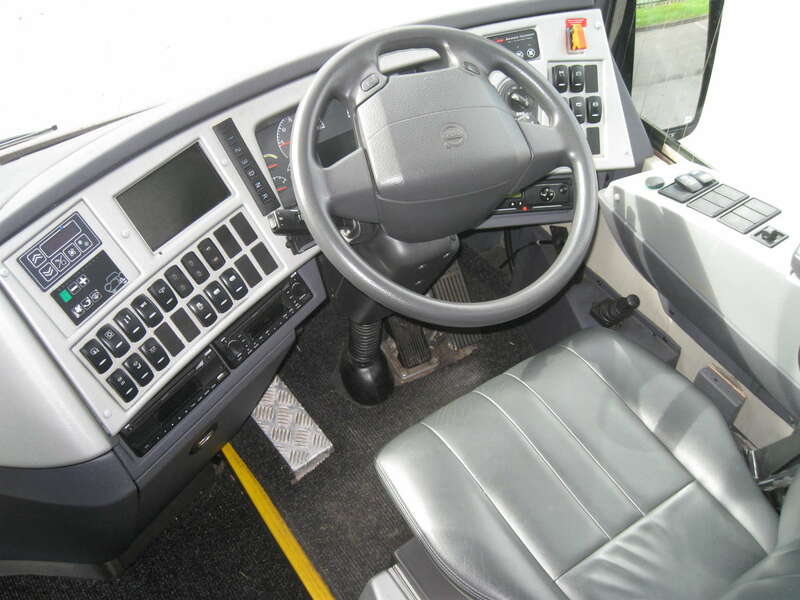 A little Coach with the big Coach Comfort. 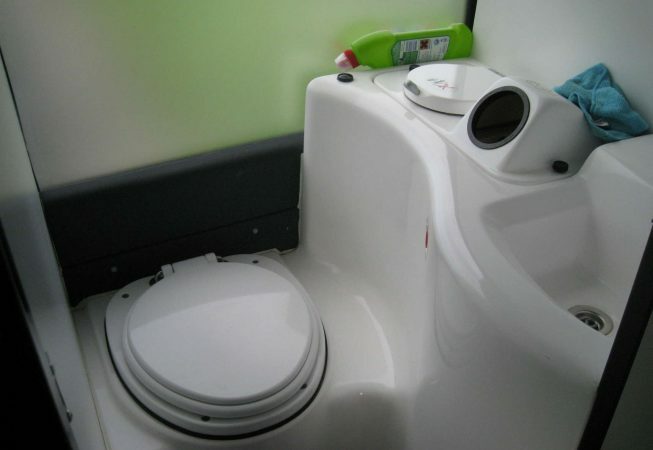 A large luggage area that will accommodate forty sets of golf club or luggage. 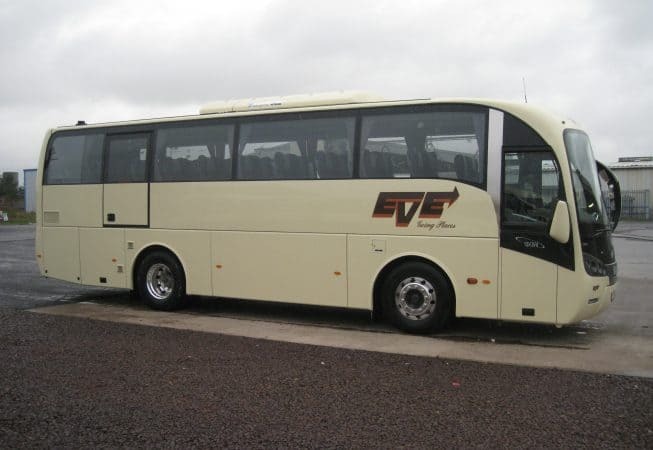 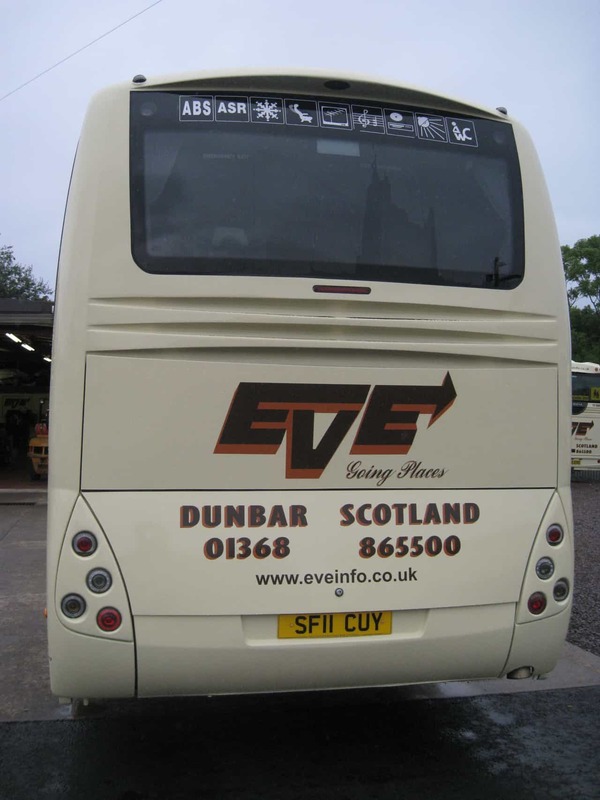 This is the ideal coach for medium size groups on tour or you’re day trip, private hire or wedding. 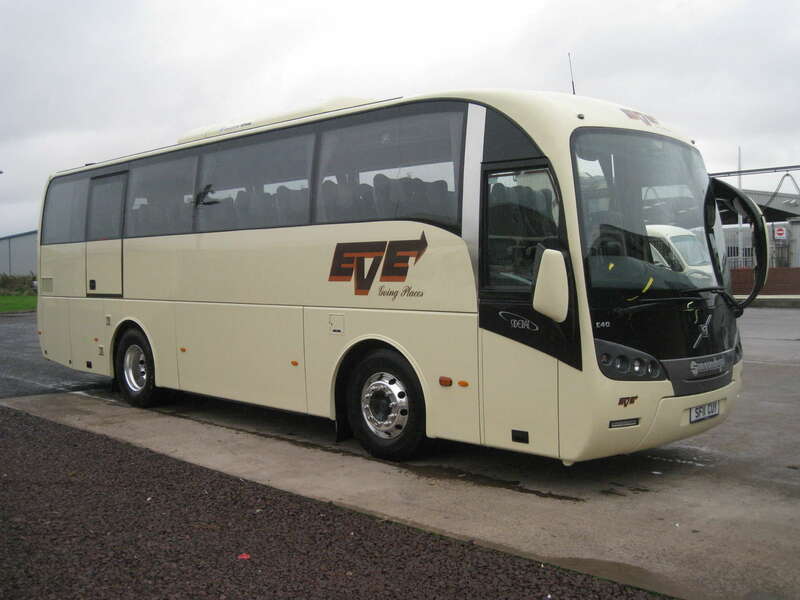 A proper little coach with the big coach comfort.